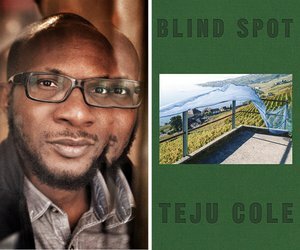 In his new book Blind Spot, Nigerian writer and international photography critic Teju Cole features his own photography for the very first time. More than 150 of his full-colour photographs are accompanied by an intimate and evocative diary of years of near-constant travel. Blind Spot adds to his already varied catalogue – book-of-2007 novella Every Day is for the Thief, award-winning novel Open City and ground-breaking essay collection Known and Strange Things. All will be up for discussion with writer Paula Morris. 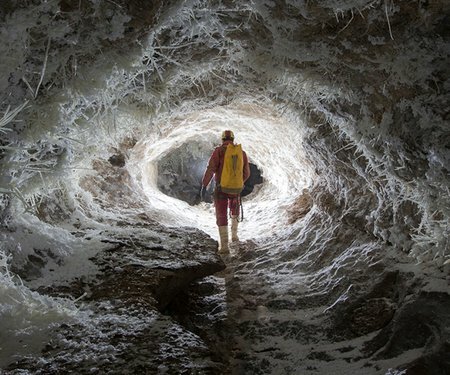 Witness extraordinary photographs and hear thrilling stories of exploring New Zealand’s longest and deepest caves with Marcus Thomas and Neil Silverwood. 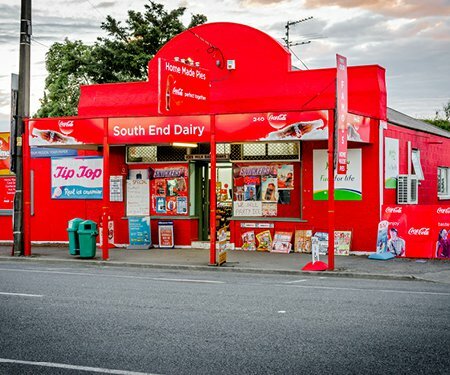 Wellington photographer Peter Black's latest book, The Shops, celebrates the overlooked poetry of the commonplace. He engages in shop talk with his publisher – author and columnist Steve Braunias. 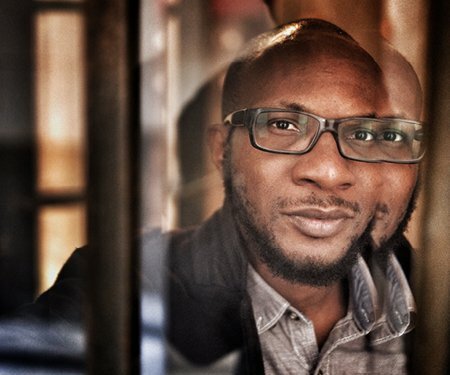 In this illustrated and illuminating talk, New York Times Magazine photography critic Teju Cole shares and explores selected work of photographers he admires.